Dr. Erin Balodis grew up in rural Nova Scotia. She attended the University of Guelph where she completed both a Bachelor of Science with a major in Bio-medical Science, and a Masters of Science in Human Health and Nutrition. She then attended the Canadian College of Naturopathic Medicine (CCNM) in Toronto. As a general practitioner, Erin welcomes patients of all ages and with various health concerns. Treating health conditions ranging from colds and flus to autoimmune diseases, Erin strives to address the root cause. She also loves to talk about prevention and help people optimize their health. With a solid background in nutrition, and a passion for delicious healthy food, Erin loves to help patients learn how to eat for health. Eating healthy really can be tasty and simple! 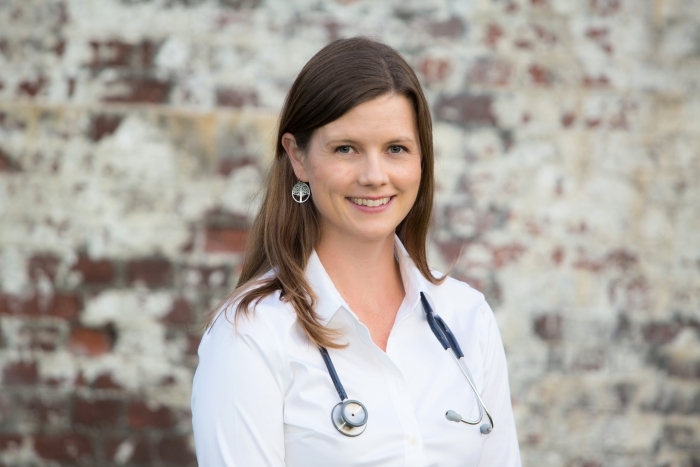 Erin also practices other Naturopathic therapies, including; clinical nutrition, botanical medicine, traditional Chinese medicine and acupuncture, and injection therapies.